The State Bank of India has invited applications from eligible candidates for the 39 positions of Deputy Manager-Internal Audit (Specialist Cadre officers). The application process will continue till December 28 and can be completed online at SBI’s official website sbi.co.in. The process for registration will be completed only after the application fee is submitted online on or before the last date. Admission to the online test will be on provisional basis. Candidates will be required to get their documents verified once they reach the Interview/Group Discussion stage. Selected candidates will undergo institutional and on-job training for not more than 12 months. They will be given independent assignment of branch/office audit after completing their training. Candidates selected as Deputy Manager (Internal Audit) will be eligible for promotion based on the promotions policy for specialist officers of the SBI within the Audit Department based on Career Development Scheme of the bank. 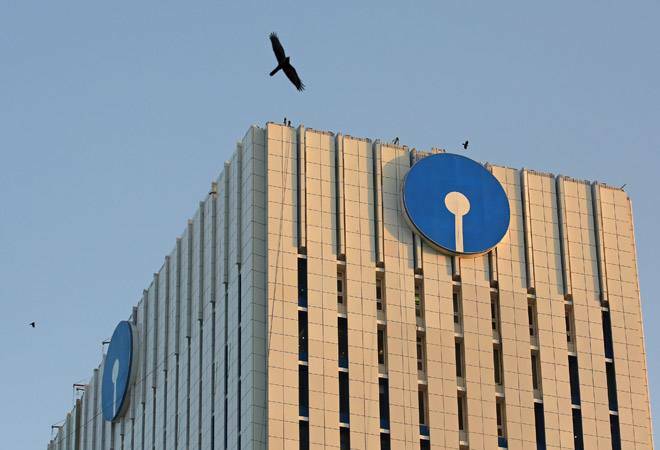 The entire process will be online, which means that applicants do not need to send any hard copy of their documents to SBI. The bank will also send admit cards and call letter via e-mail only.